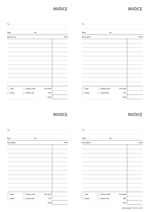 Battleship game for two players on an A4 size paper in a horizontal, landscape orientation. 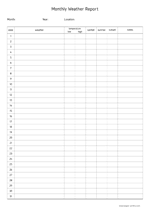 Cut the sheet in two and give each player one to draw the ships. Battleship game for two players on a letter paper in a horizontal, landscape orientation. 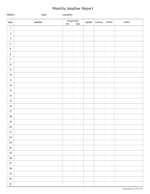 Cut the sheet in two and give each player one to draw the ships. Polar graph with coordinates on an A4 size paper in a vertical, portrait orientation. Polar graph sheet with coordinates on an A4 size paper in a horizontal, landscape orientation. 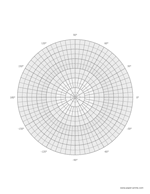 Polar graph with coordinates on a letter size paper in a vertical, portrait orientation. 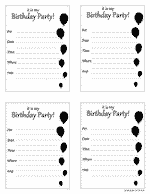 Polar graph sheet with coordinates on a letter size paper in a horizontal, landscape orientation. Monthly weather report with temperature, rainfall, sunrise and sunset on a letter size paper in a vertical, portrait orientation. Monthly weather report with temperature, rainfall, sunrise and sunset on an A4 size paper in a vertical, portrait orientation. 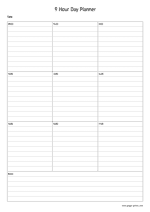 Menu planner on an A4 size paper in a vertical, portrait orientation. 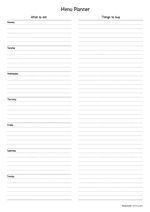 Plan your menu for the week comming and put the things to buy on a handy shopping list.